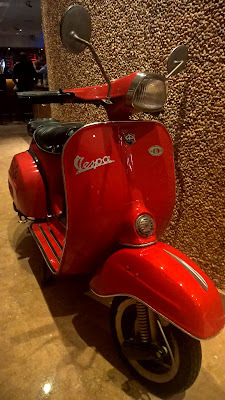 My journey at Rosso Restaurant and Bar, the Italian restaurant at Amwaj Rotana in JBR, Dubai really begins at the bar. There are so many restaurants in Dubai and Abu Dhabi who have a bar as part of the space but it does not always work because diners head straight to the dining area, often leaving the bar quite bare. It is immediately evident as I walk into the bar that it is a destination in itself. It is Thursday night and the bar is virtually full. 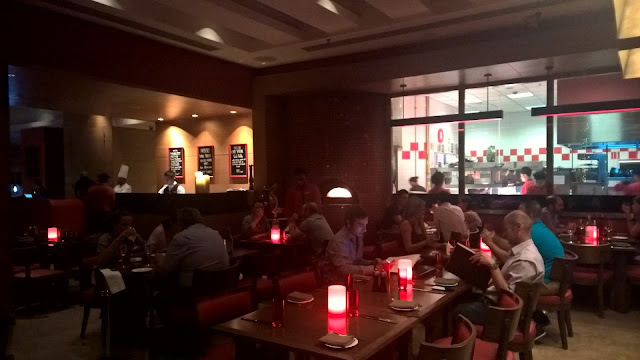 A quick glance at the restaurant shows that it is also quite busy. As is trademark at Rotana hotels, there is a wide selection of by the glass wine options, and I start off with a glass of Prosecco. I can't help notice that some people have opted for the bar bites menu, while I overhear a couple mention that they will be dining soon - at the restaurant. I like this. When going to an Italian restaurant, regardless of how casual or elegant it may be, I like the idea of starting the evening with an aperitif. Soon after, I make way to the dining area. The restaurant is casual with an elegance about it. Red, the restaurant's colour theme based on the name, creates cosiness and a warm glow, while floor to ceiling windows reveal glorious date palms lit up by pretty lights. An open kitchen creates a greater sense of space, but more significantly allows for a bit of theatre. The music sets the tone - it spills over from the bar and is nice and loud - perfect for a Thursday night. Waiting staff are energetic, no doubt feeding of the excellent vibe in the restaurant. I always say that mood is something that allows staff and guests with which to synergise. It is happening tonight. 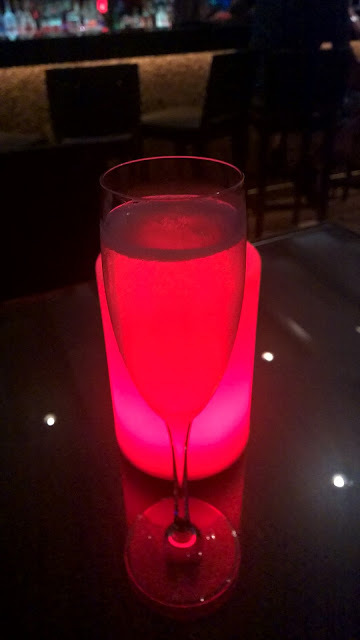 Staying with Prosecco, I have a glass of Nino Franco Rustica. 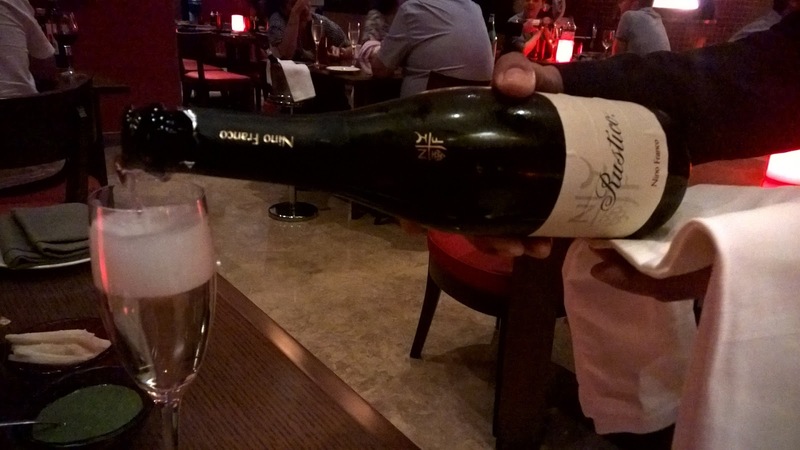 This is easily my favourite Prosecco and worth the extra few dirhams. You will be surprised how much more refined and graceful it is than standard proseccos, also maintaining its bubbles much longer. I am thrilled that it is available by the glass, one of 31 options. 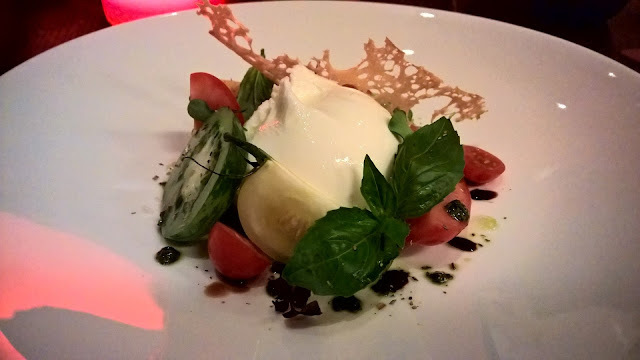 I start off with the Buratta which is served, in keeping with the restaurant's approach to its dishes, in a classic way. The aromatic fragrance of basil reaches my table before I even see the dish - always a harbinger of good things! The dish is placed in front of me and I see heirloom tomatoes doused with generous olive oil and pesto. Finally, for texture, a piece of parmesan crisp completes the dish, so no surprises. But then this is one of those dishes I where I want no surprises. Serve it the classic way and I am happy. Next and craving for pasta, I ask Chef Emmanuelle, Chef de cuisine at Rosso, to make me a small portion of Pappardelle ragu - it's uncomplicated, hearty and delicious. The lamb is tender, while some of the tomatoes have a crunch about them. Simple and wholesome. 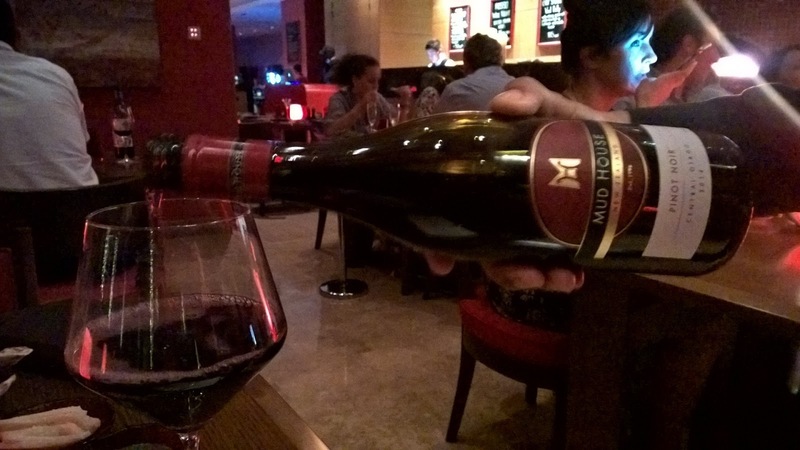 My choice of wine, a Mudhouse Pinot Noir from New Zealand continues my growing love for Pinot Noirs, and perhaps with an eye on the fish that lies ahead, it looks like a sensible option. As the evening wears on, I notice, rather pleasantly, that the music tempo has changed. It is progressively becoming more clubby. 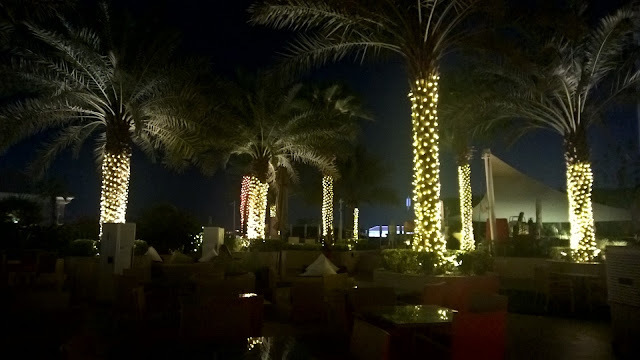 The noise level in the restaurant has also risen, meanwhile, and seeing people engaged in conversation over good Italian food while the music blasts, is something to behold for this resident based in Abu Dhabi. For my final dish, I have the Pan seared Mediterranean Sea Bass. On the side is a portion of potatoes and sundried tomatoes, not overdone in terms of seasoning. 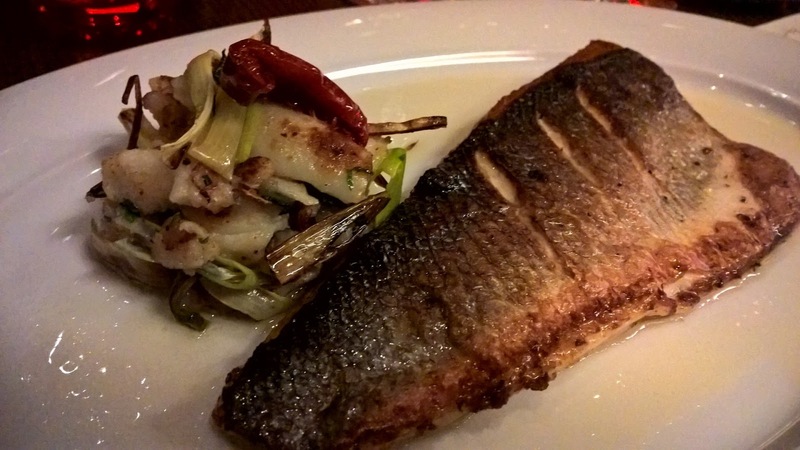 This is what enables the sea bass to really shine. The surface is delicately crispy in places, while the sit has retained some moisture. 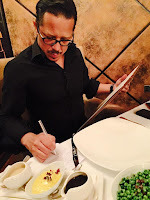 Incidentally, at 185AED, it is one of two dishes in that price range, with nothing costing over 200AED, highlighting the affordable nature of the restaurant. To end the evening I look to the dessert menu. 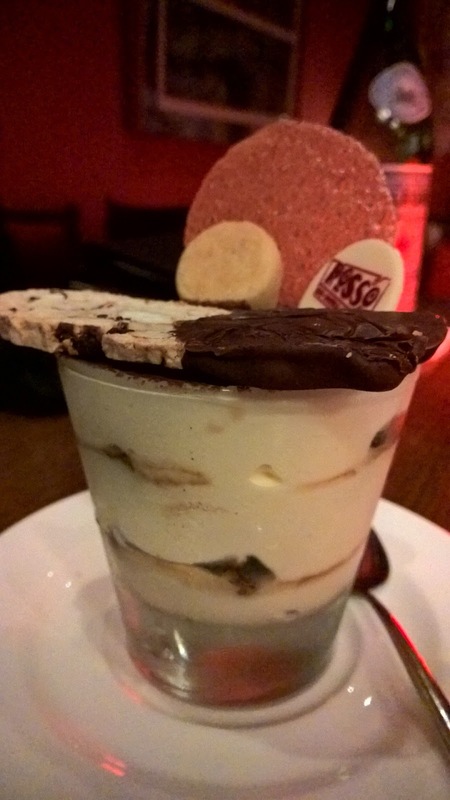 Dessert is such a cliche in an Italian restaurant, so can you look further than the tiramisu? That is what I have. It is quite a substantial portion, and I find it rather indulgent, with smooth mascarpone cream in generous proportion. Buono! Rosso Restaurant and Bar serves up classic Italian fare at affordable prices in a setting that is both conducive to great conversation and lively music that evolves as the evening progresses. 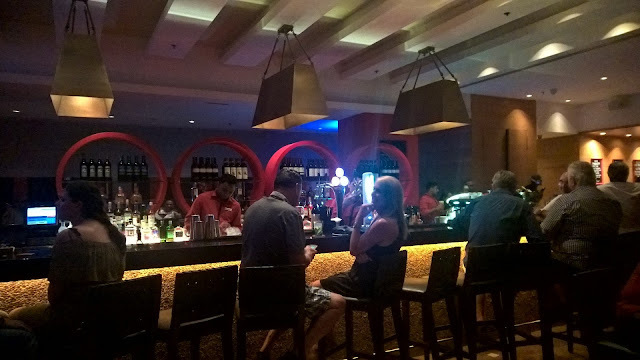 In the bar you have a venue worth dropping in for just a drink and on doing that, you might be tempted to stay longer and move to the restaurant. The bar and restaurant concept here flows effortlessly into each other. 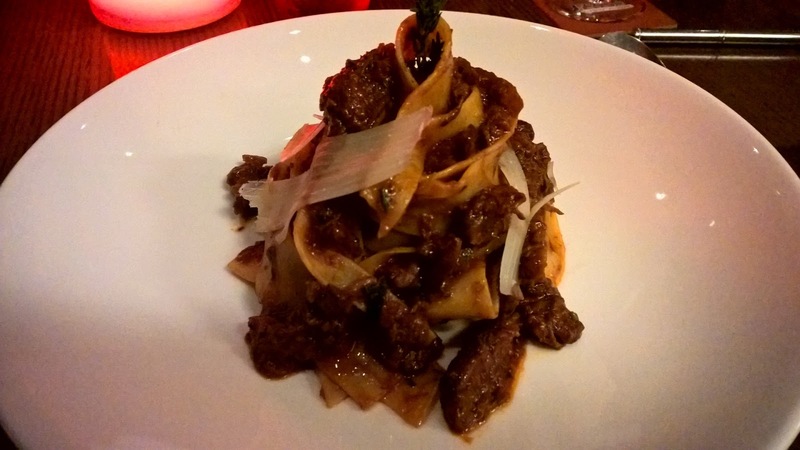 In the market, Rosso finds itself perched nicely in the niche between a casual Italian restaurant and a more elegant one. 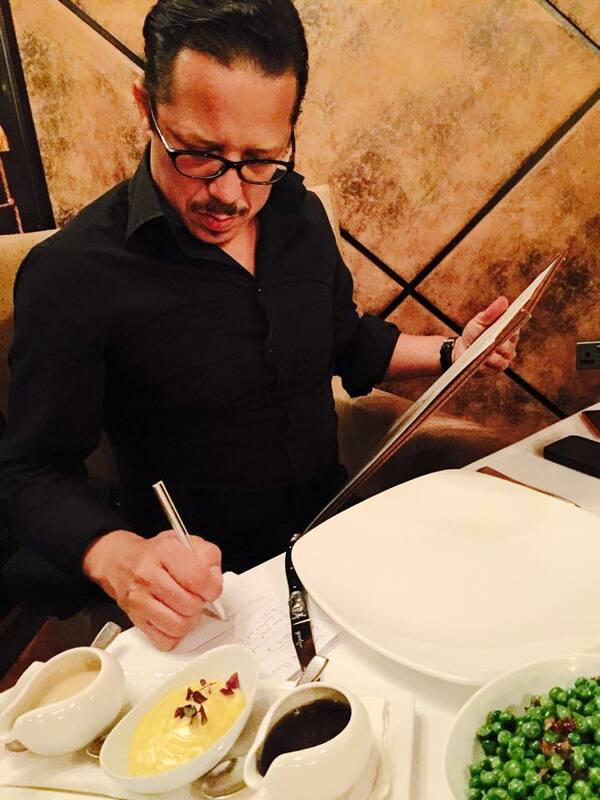 You will find that its strength, other than large portions of dishes served well, is its staff. There is a verve about them that I found refreshing. 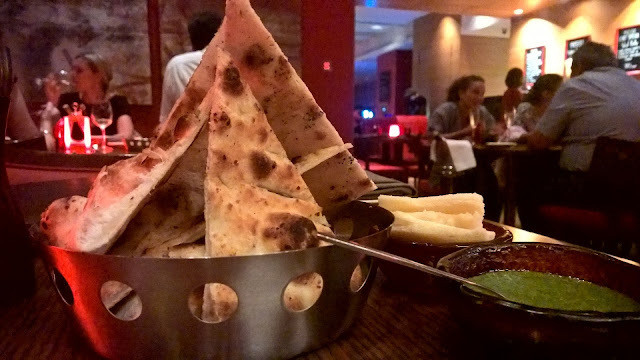 JBR rare has countless restaurants and quite a splattering of Italian options - all things considered with price, taste and service, Rosso Restaurant and Bar is definitely a must try.